Didn't get your entries in at the buzzer last week? We're taking our awards submission period into overtime to give you one last shot. Due to high demand, entries for this year's 30+ categories are now extended through next Thursday, April 18th at 11:59 PM ET. Don't miss out on the chance to showcase your company's engagement efforts on sports media & marketing's biggest stage! Submit this week before the clock officially runs out and then grab your pass to Hashtag Sports 2019, the industry's premier conference exploring the future of fan enagement, prior to prices on passes increasing on April 15th.  Hashtag Sports® is a registered trademark.